Why Are America’s Toddlers Being Prescribed ADHD Drugs? 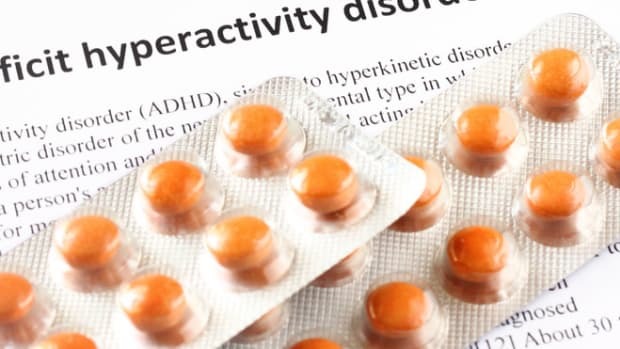 Against all medical guidelines, children who are two and three years old are getting diagnosed with ADHD and treated with Adderall and other stimulants. It may be shocking, but it's perfectly legal.